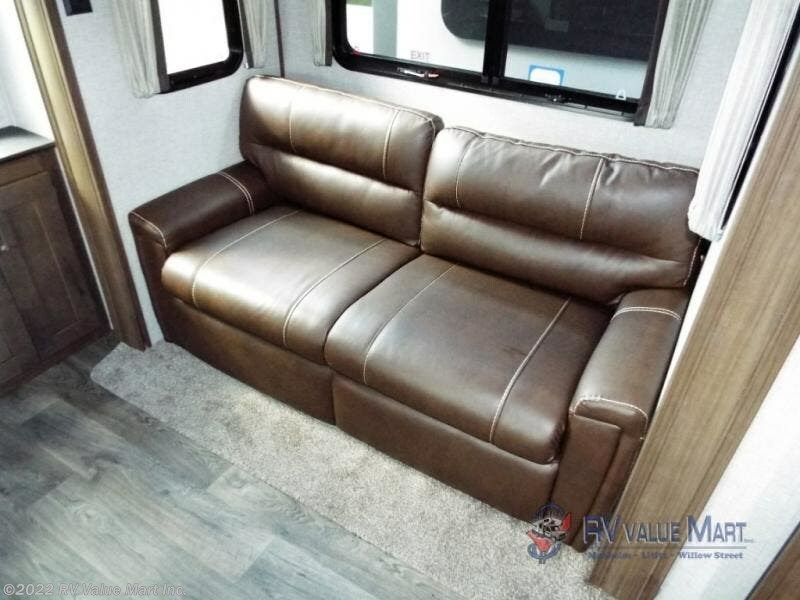 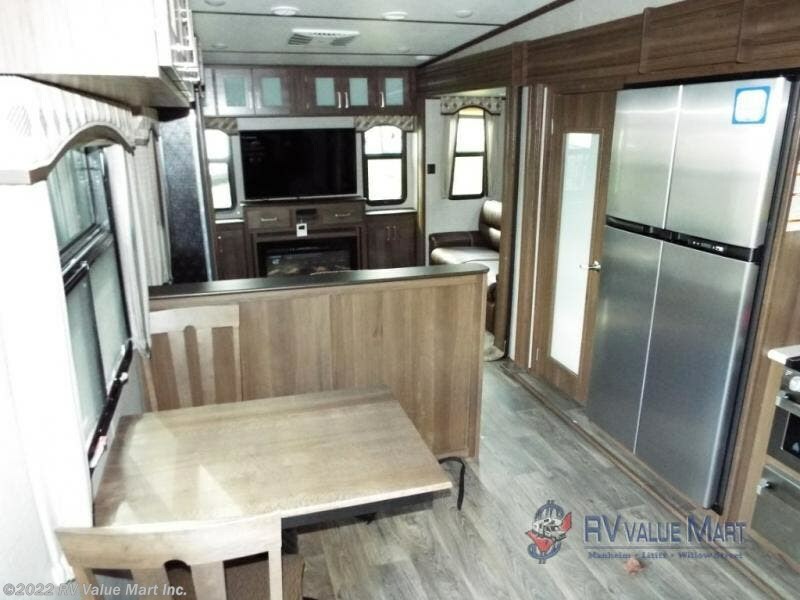 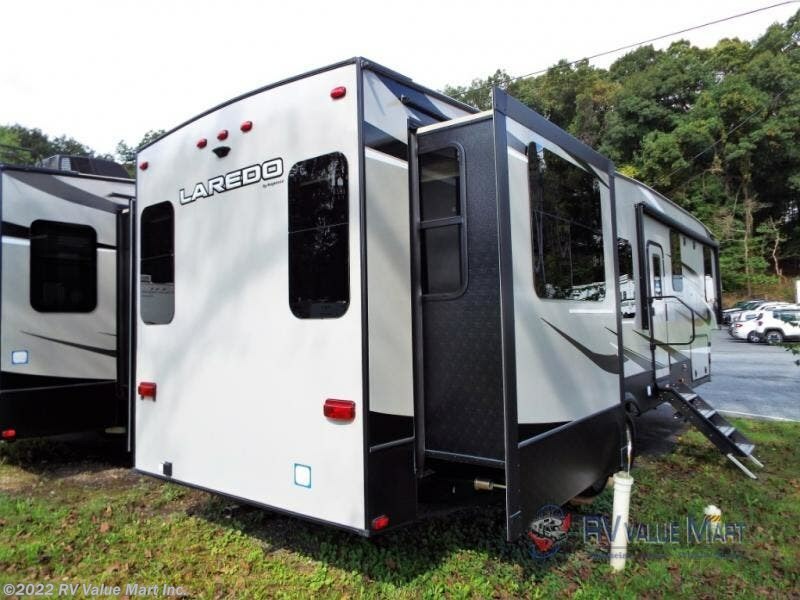 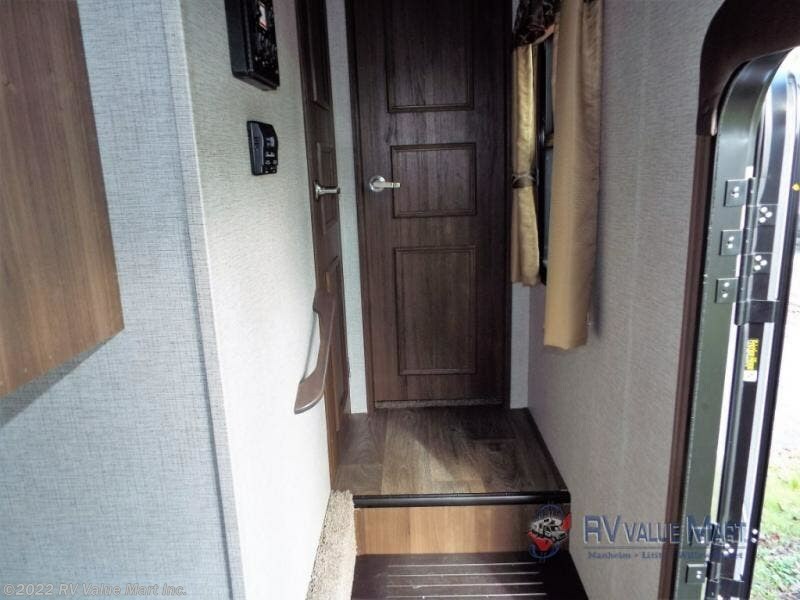 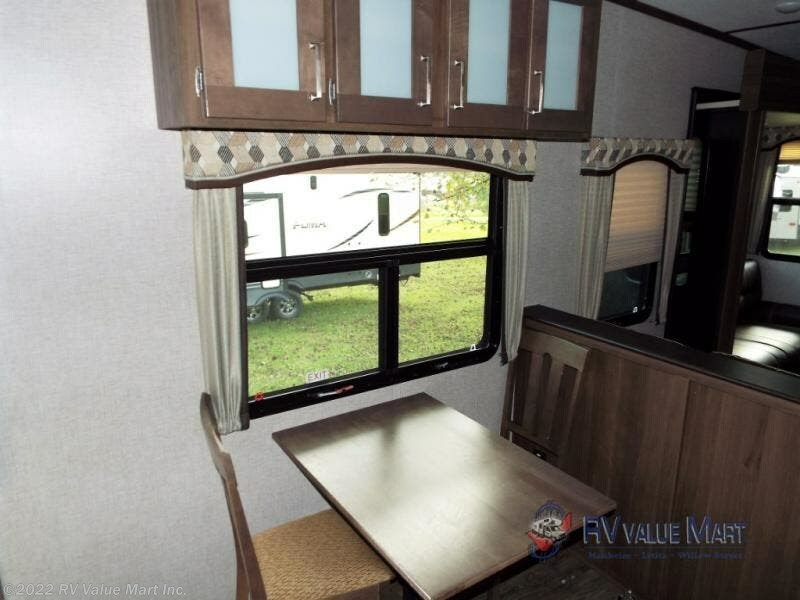 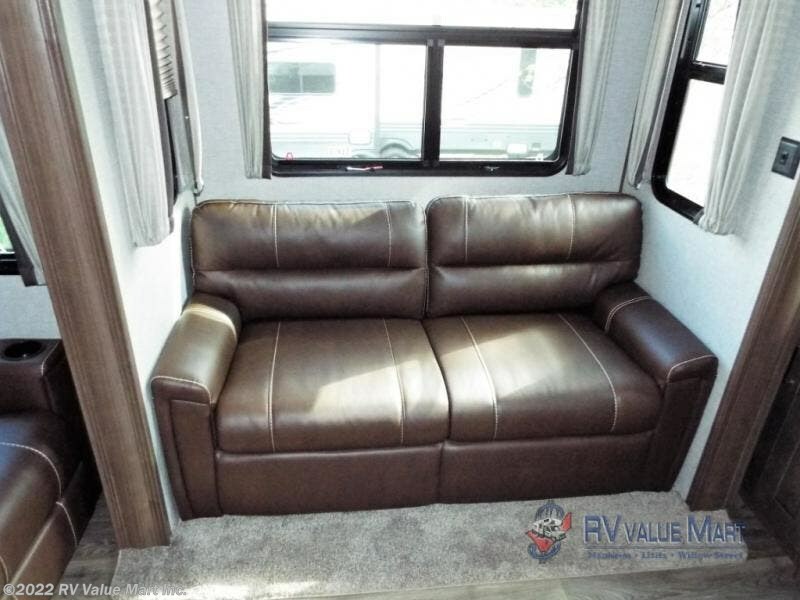 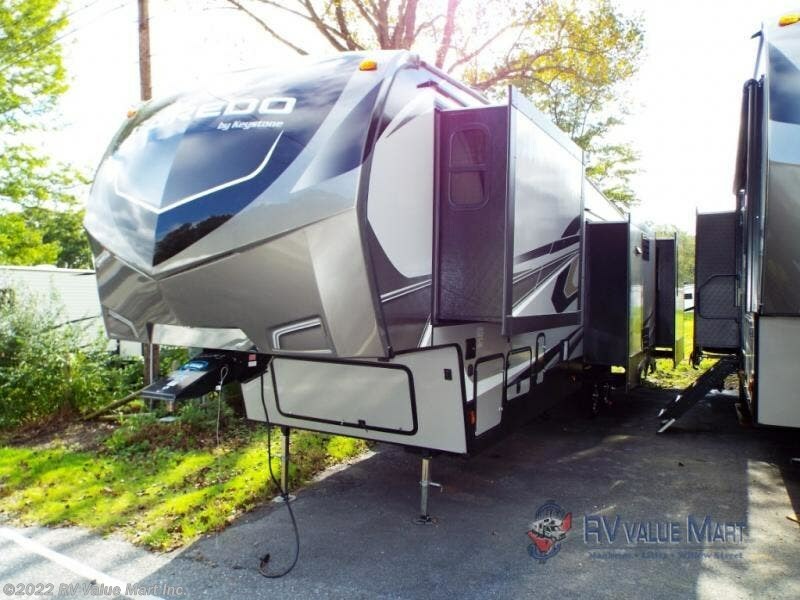 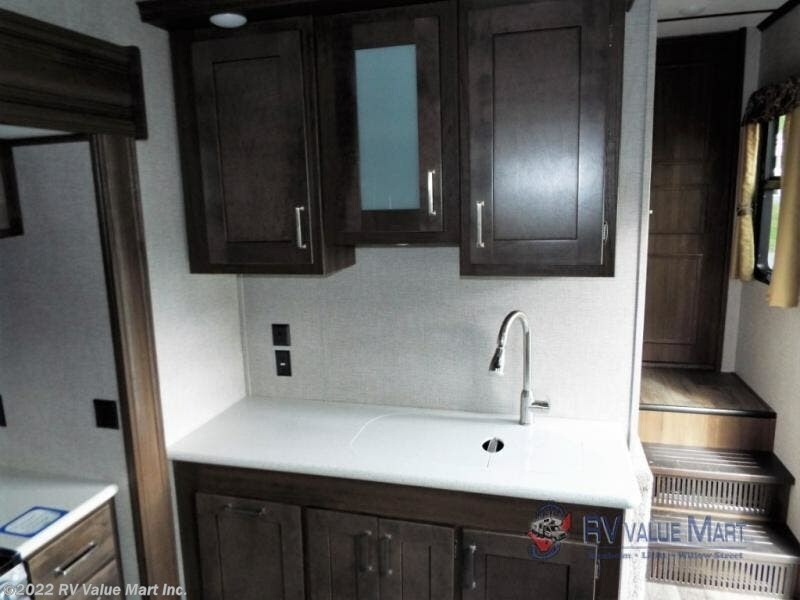 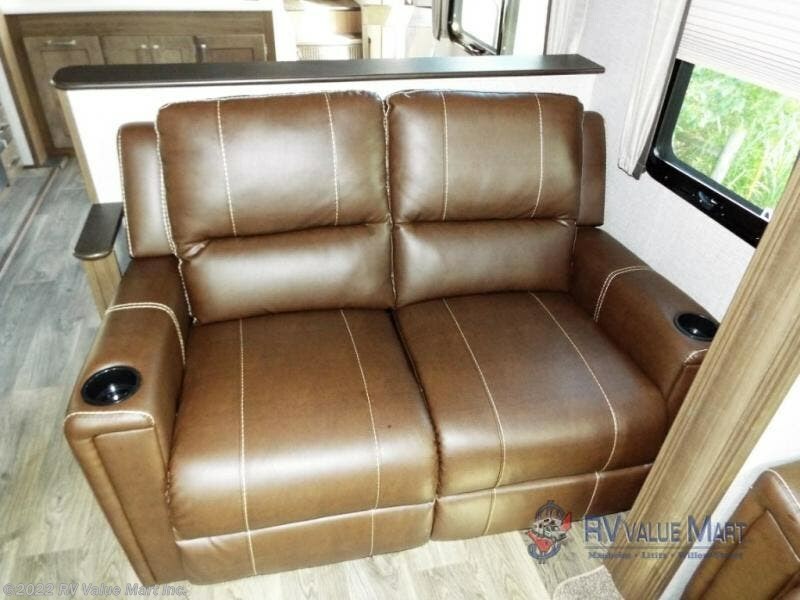 For the family who loves to entertain, this Laredo fifth wheel, with its large rear living area, is perfect for gathering everyone together for a movie night. 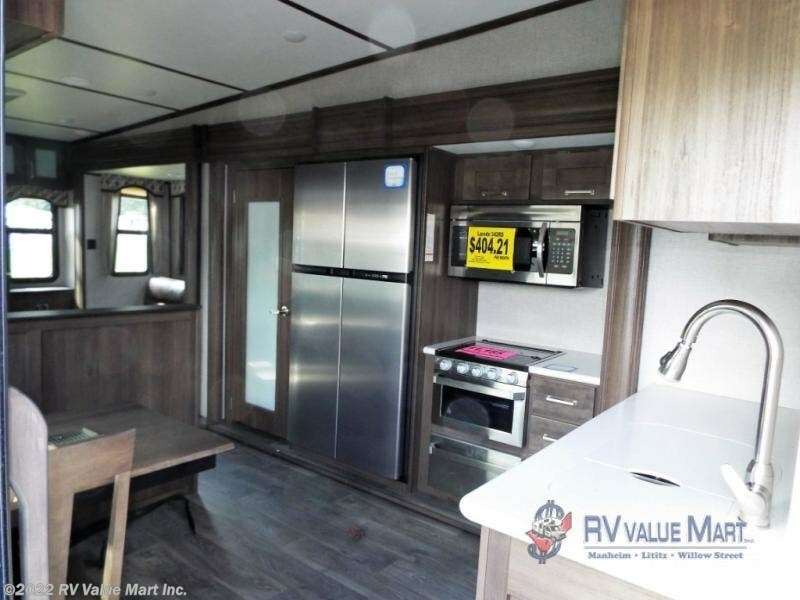 Just outside the living room is the kitchen where you can quickly grab a snack from the large pantry or 18 cubic foot refrigerator without missing a moment of the film, and if you prefer to play a board game with your guests, you can gather around the free-standing table with chairs for a night of fun. 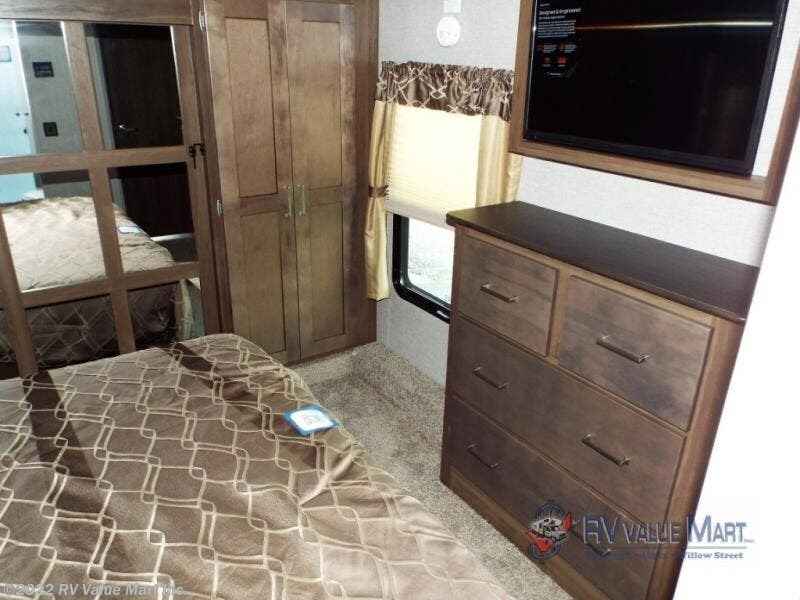 The private master suite includes everything you need for a relaxing time of rest, like the king-size bed, 32" TV, private bathroom entrance, and master closet. 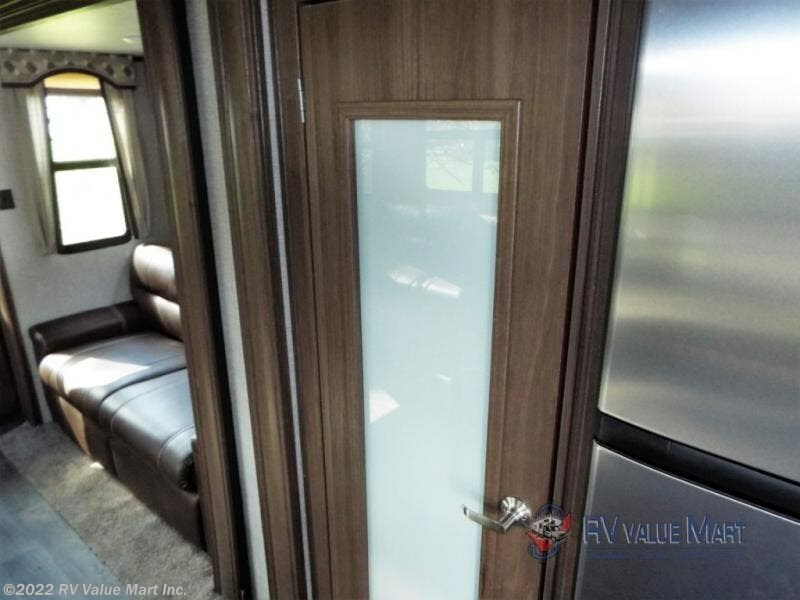 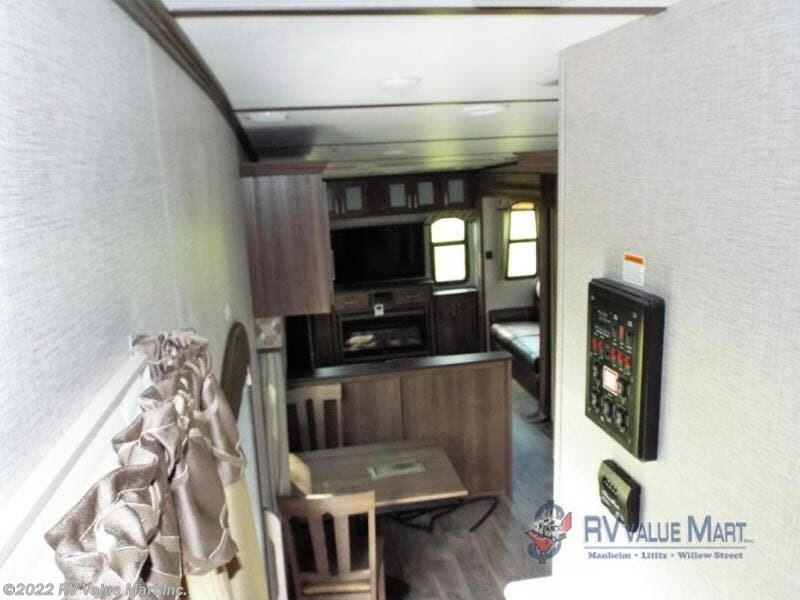 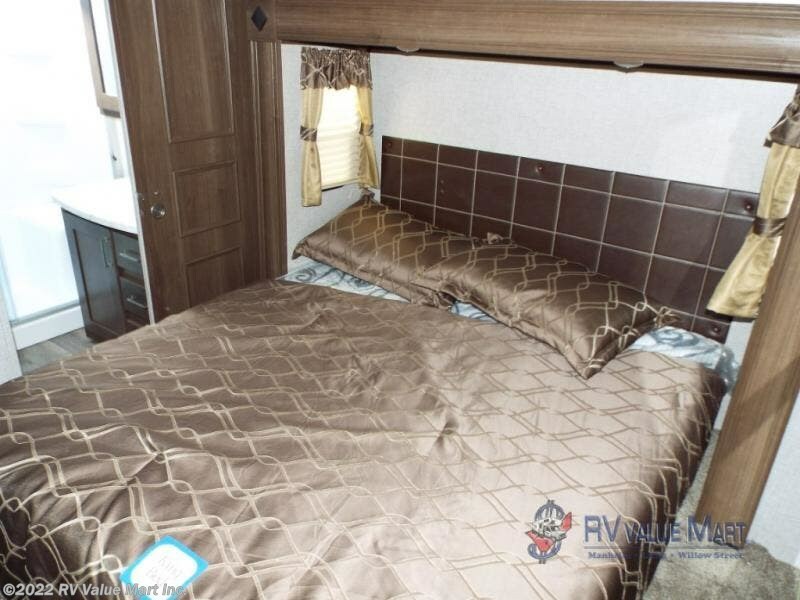 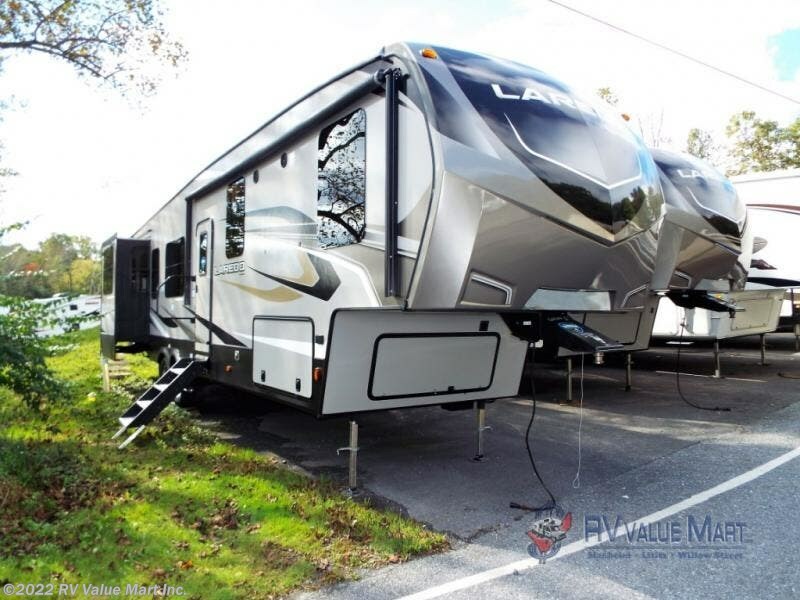 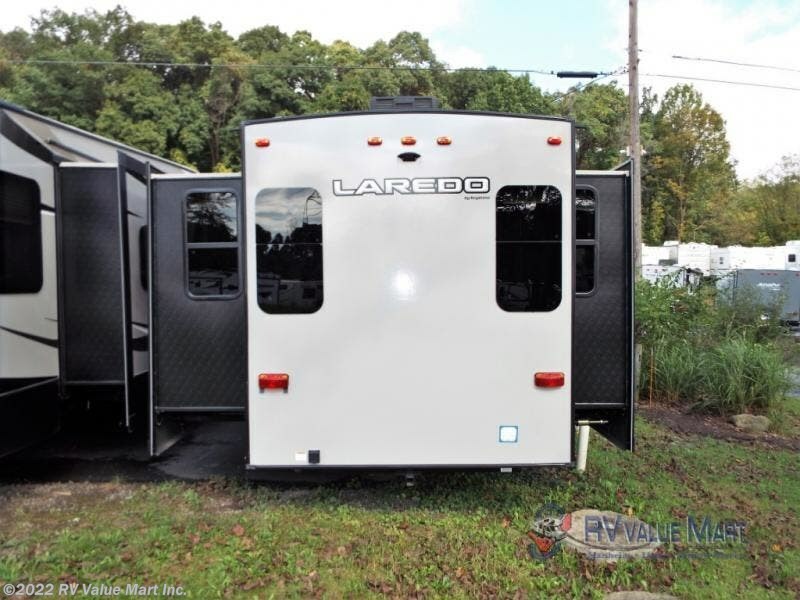 When you need an RV that won't compromise on functionality, you need an RV from the leaders of affordable luxury: a Keystone Laredo. 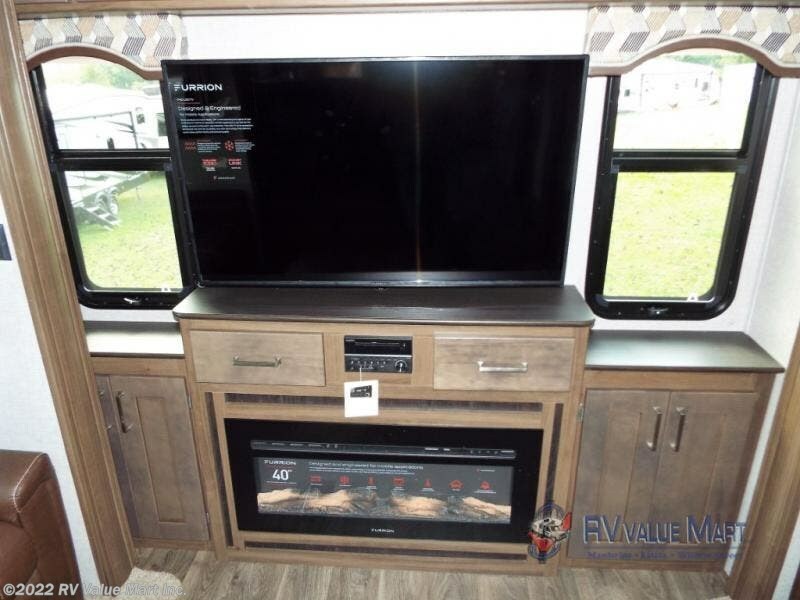 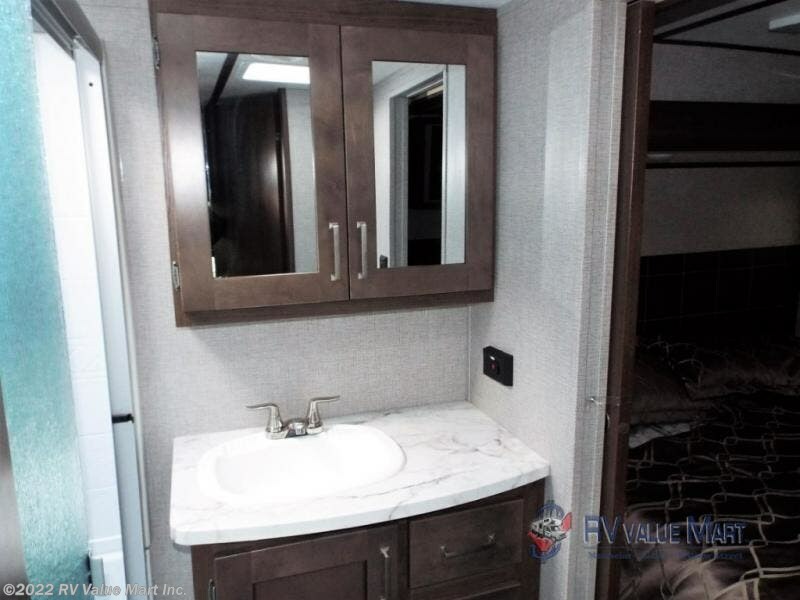 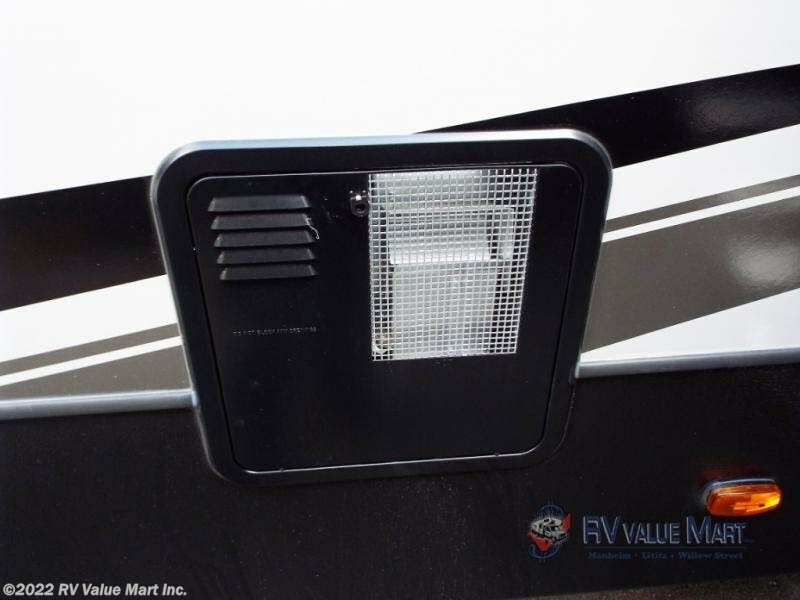 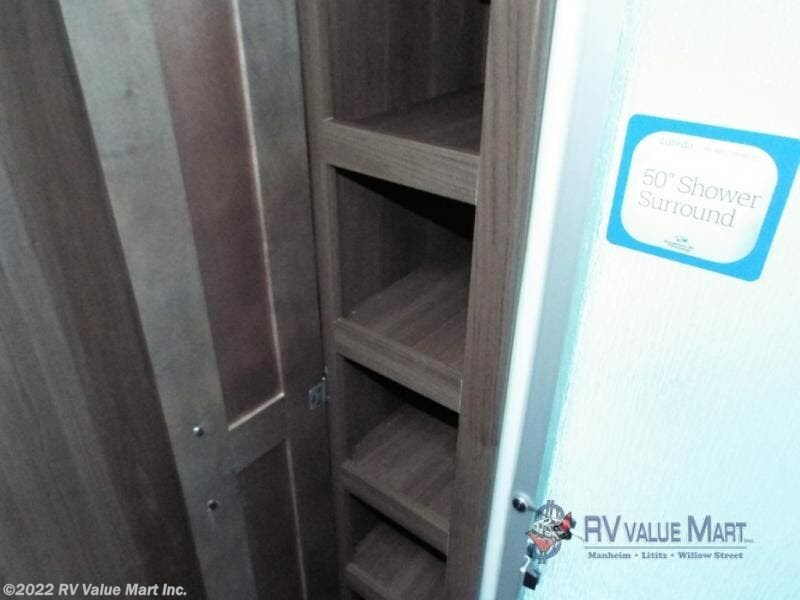 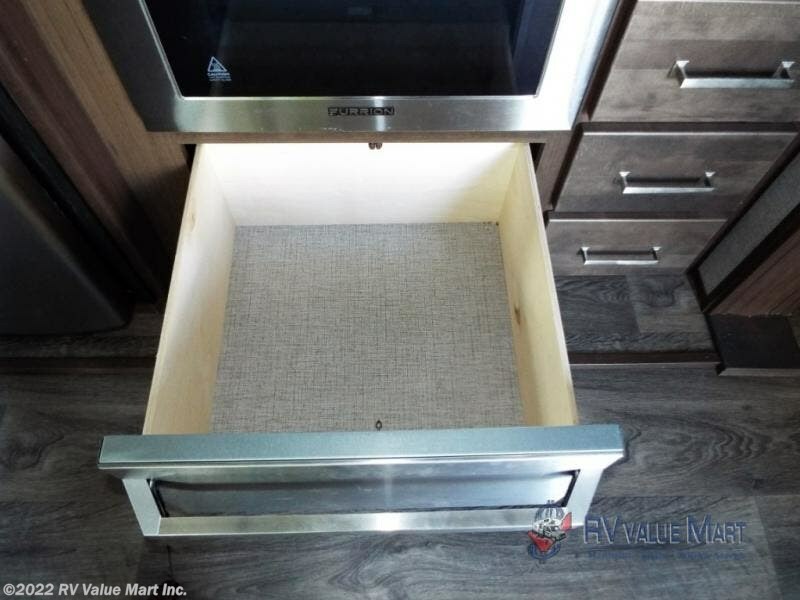 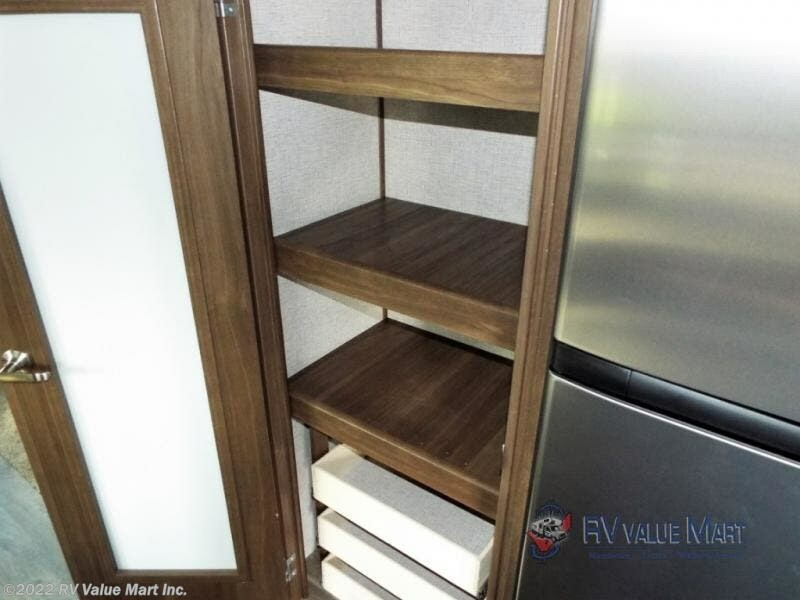 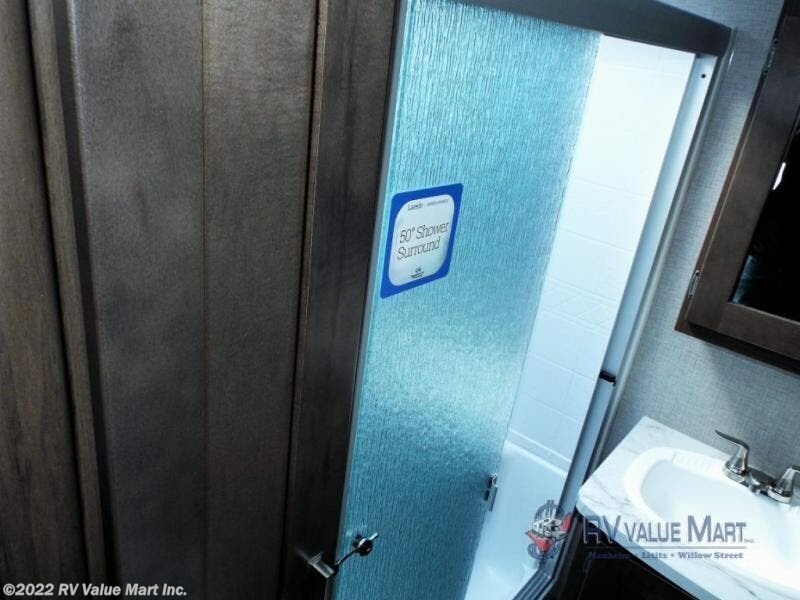 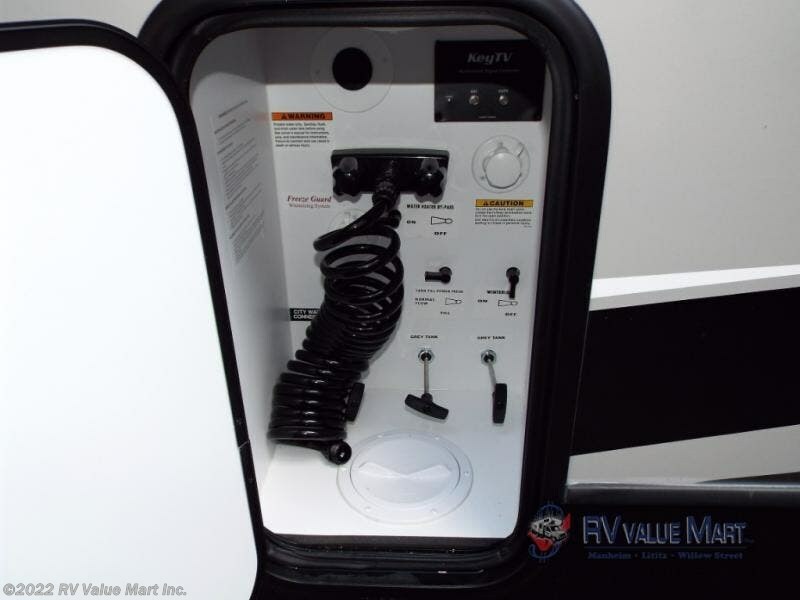 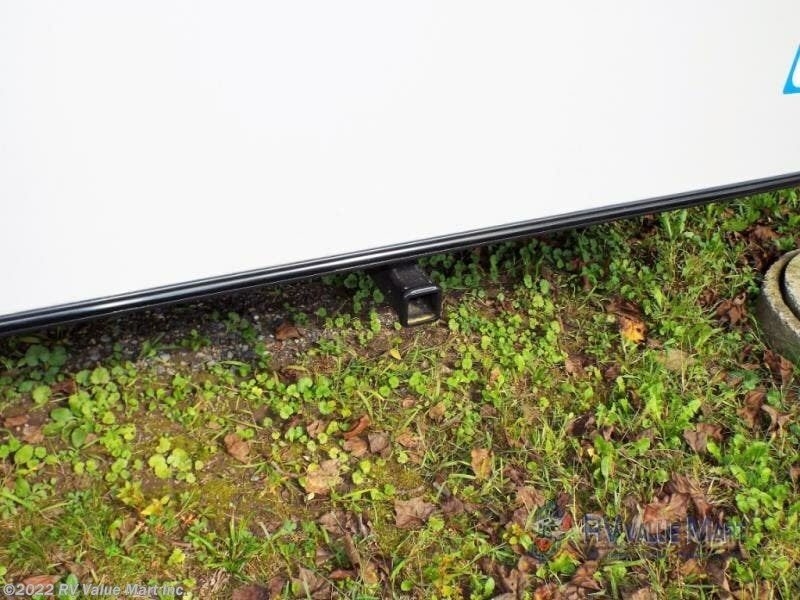 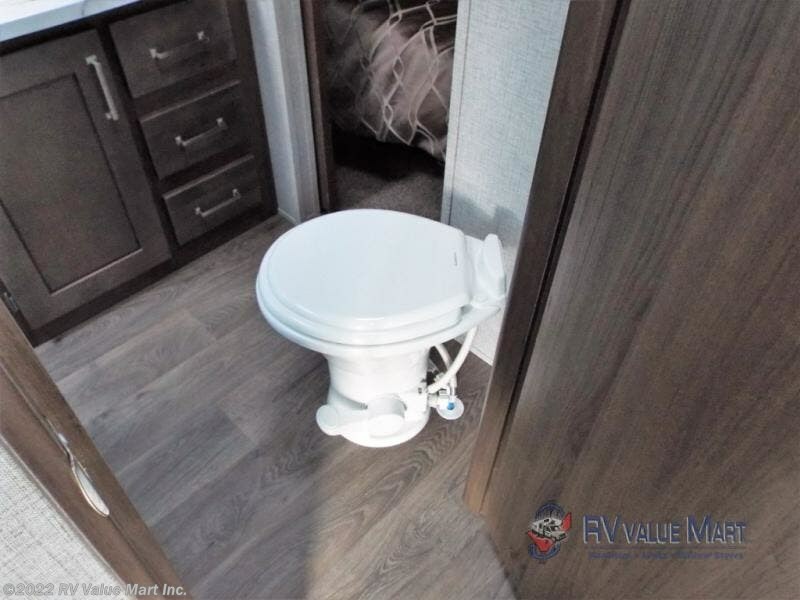 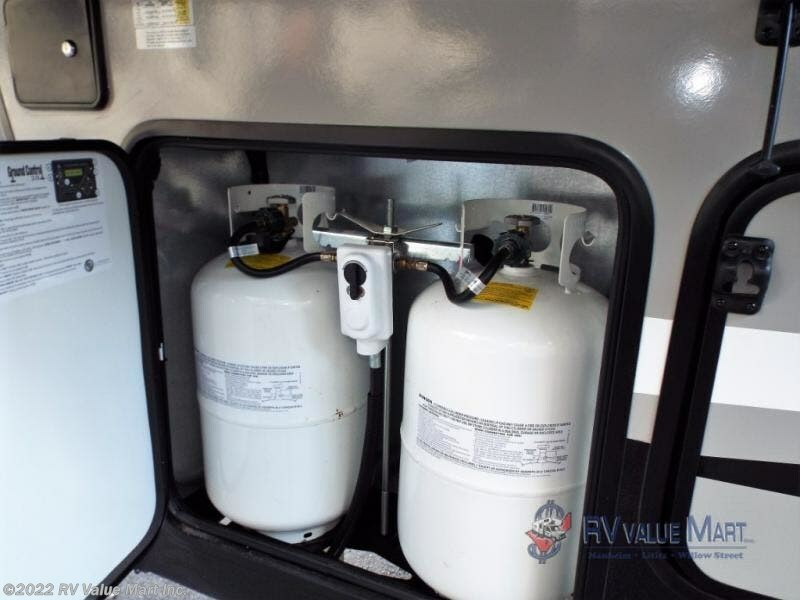 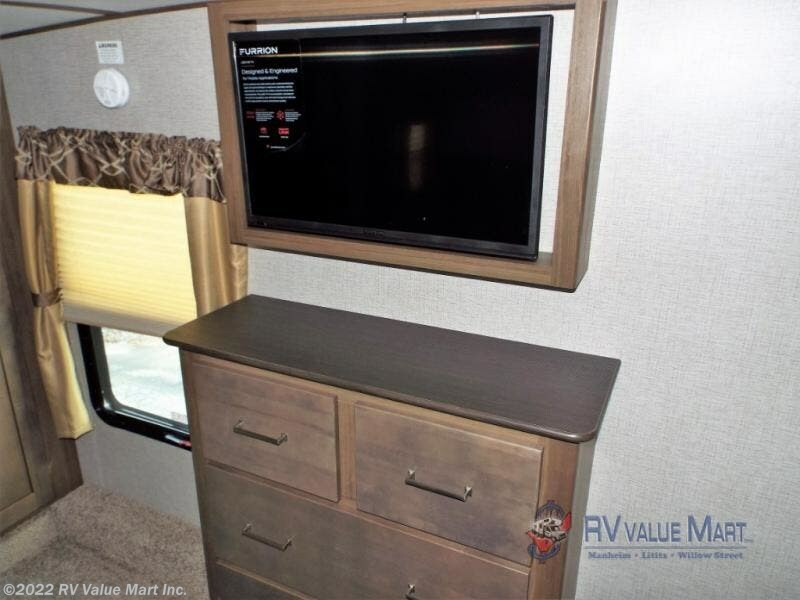 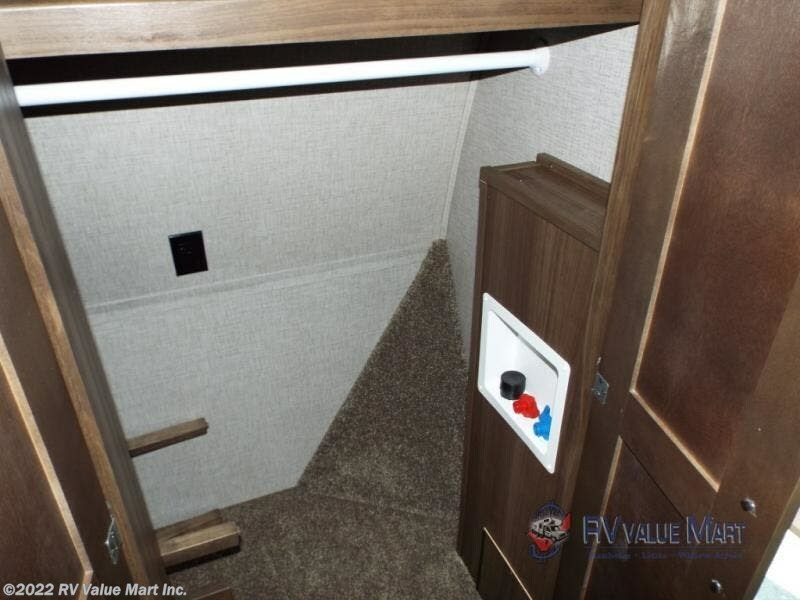 The amenities in your own home are life sized, and Keystone believes that they should be that way in your camper too. 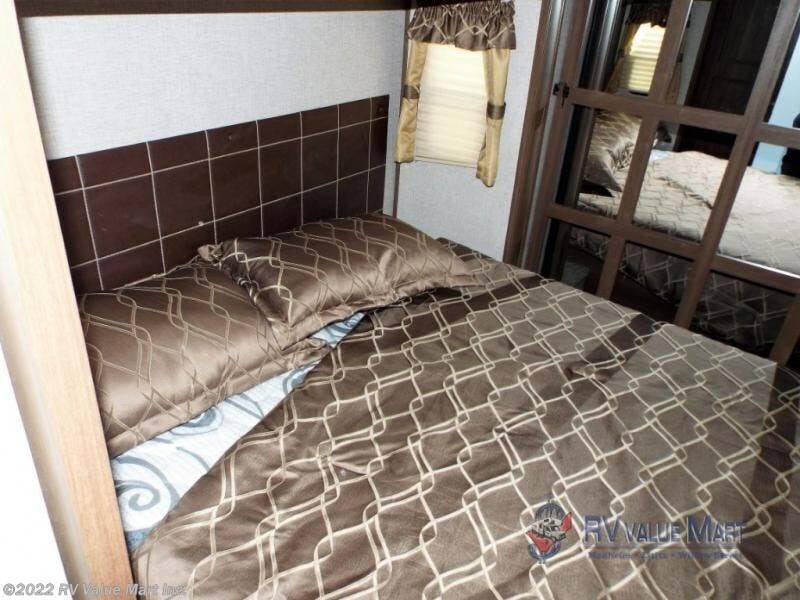 Once you experience the "Life Sized" camping style, nothing else will compare. 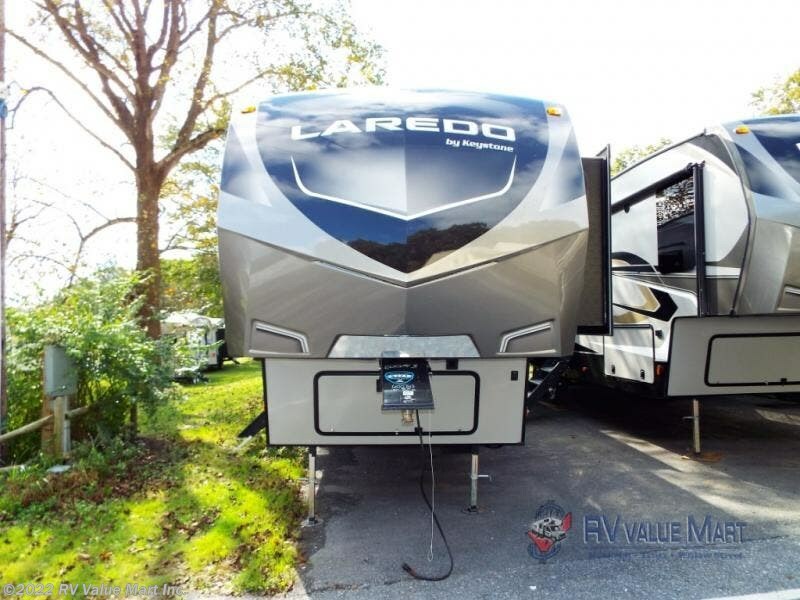 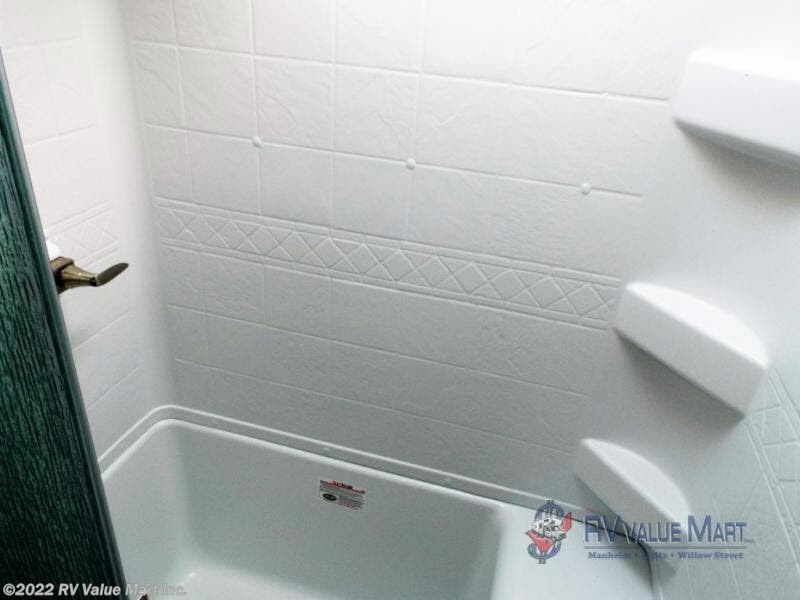 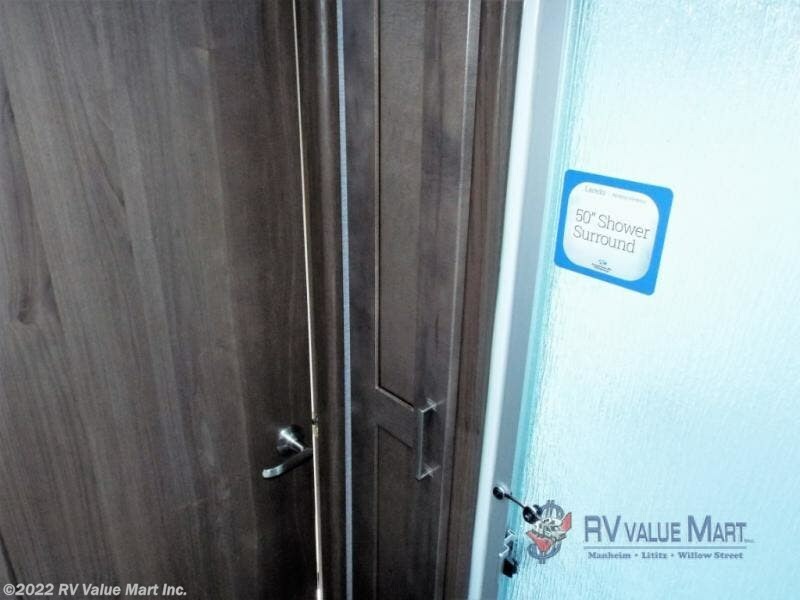 From the residential-size shower and high-rise faucet with pull-out sprayer to the 50 AMP service and 15,000 BTU air conditioner, everything you love about your own home has been included in the Laredo. 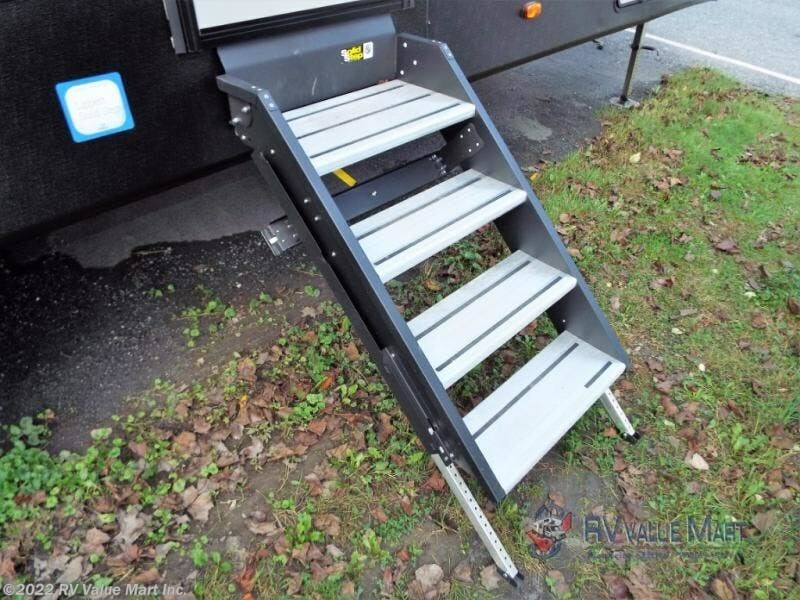 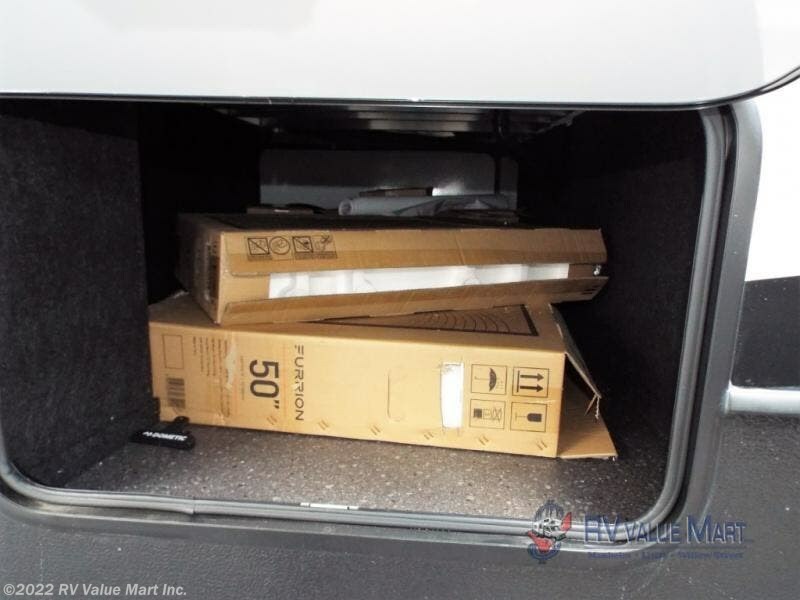 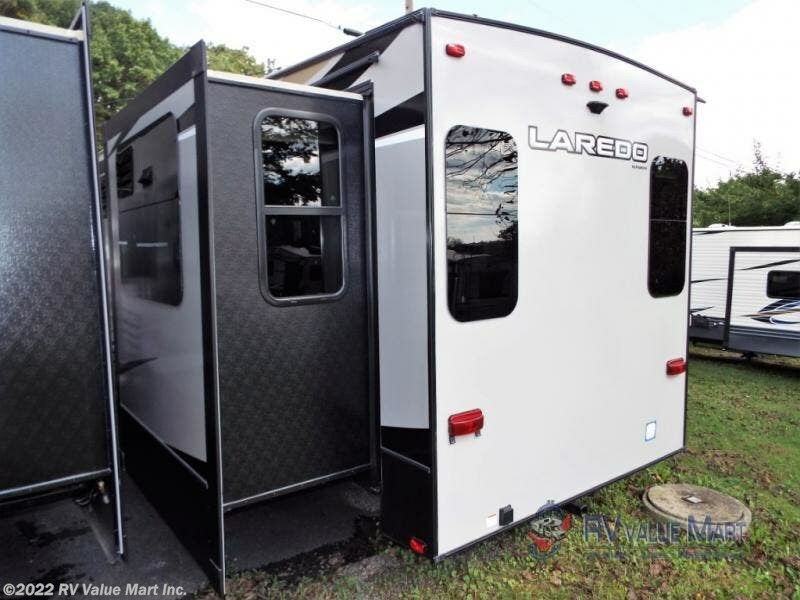 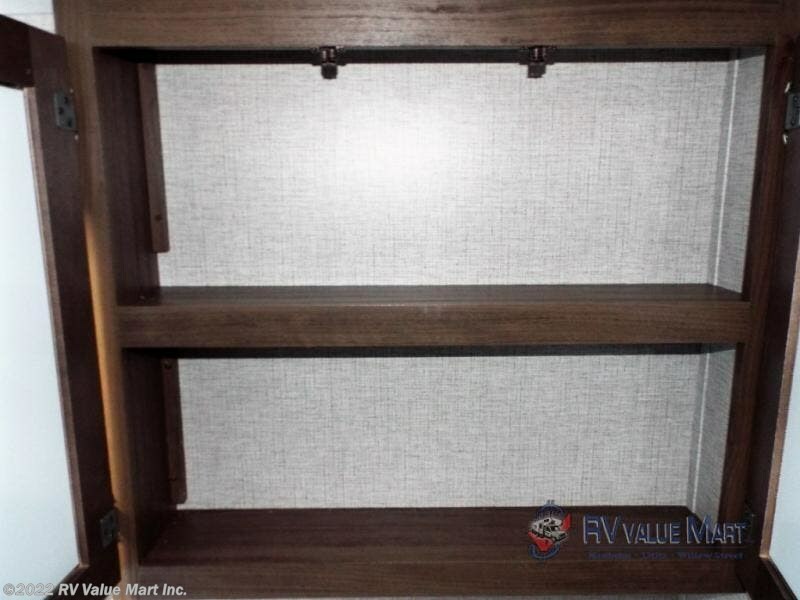 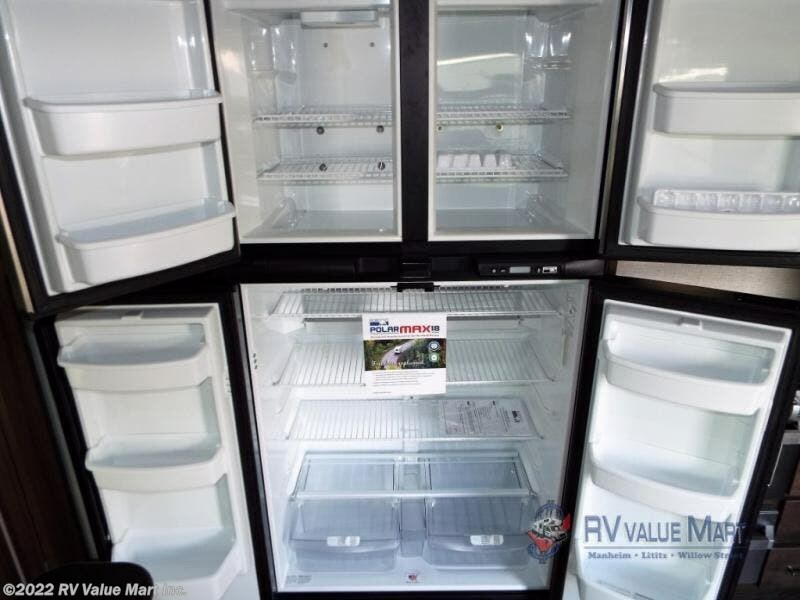 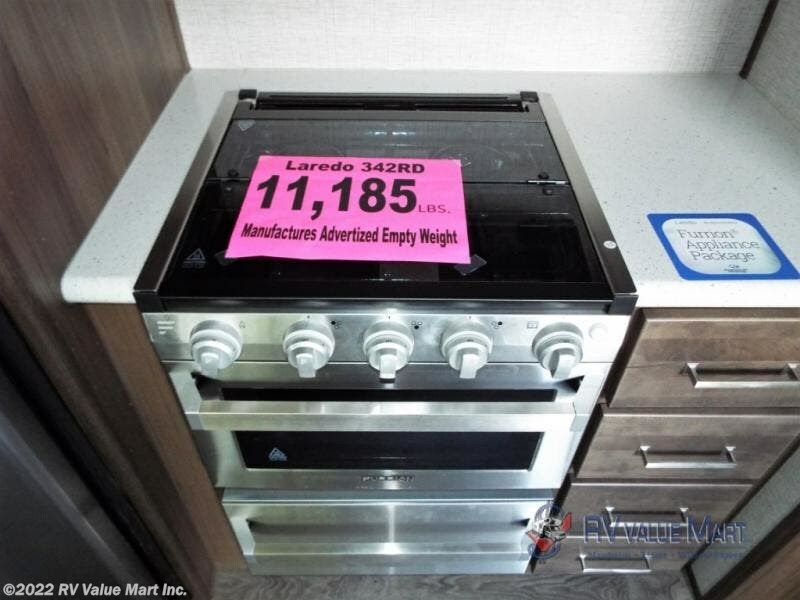 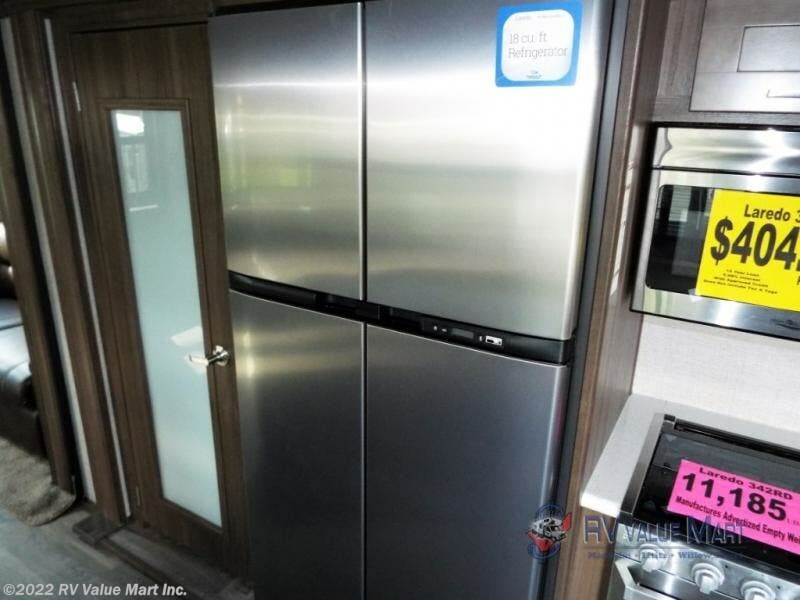 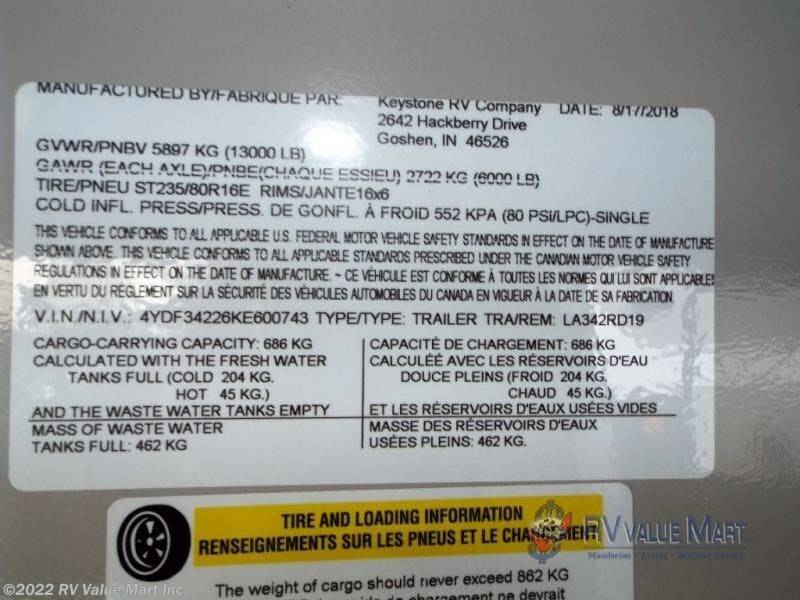 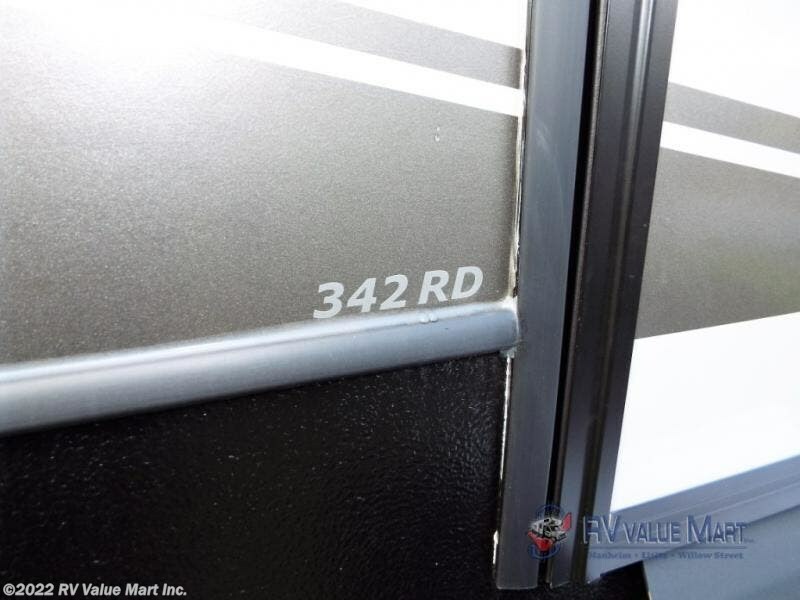 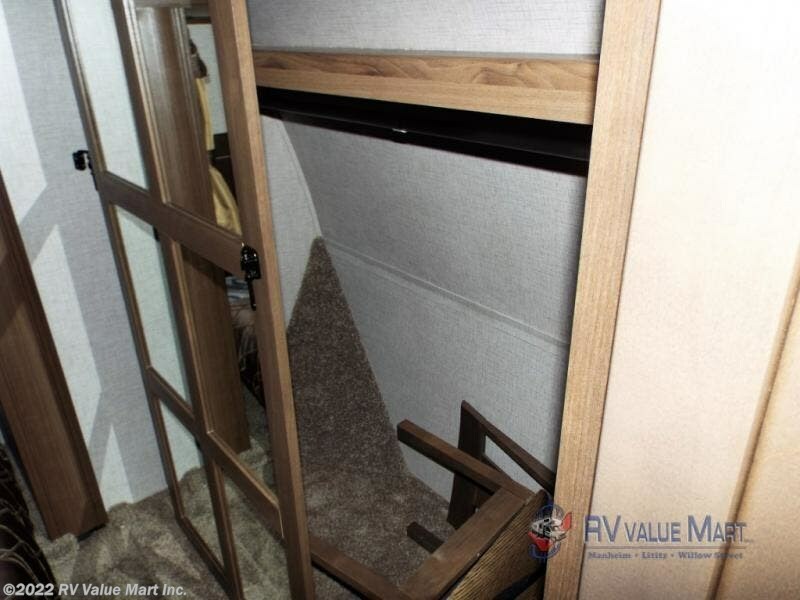 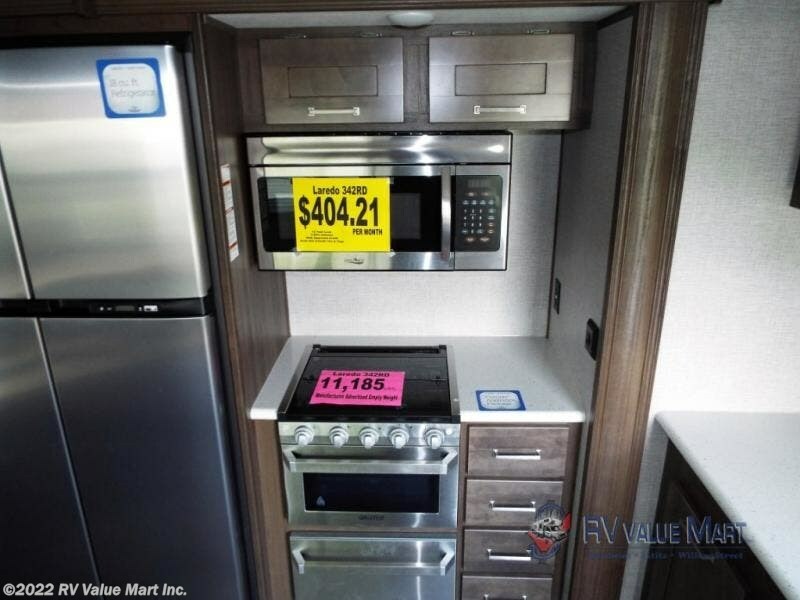 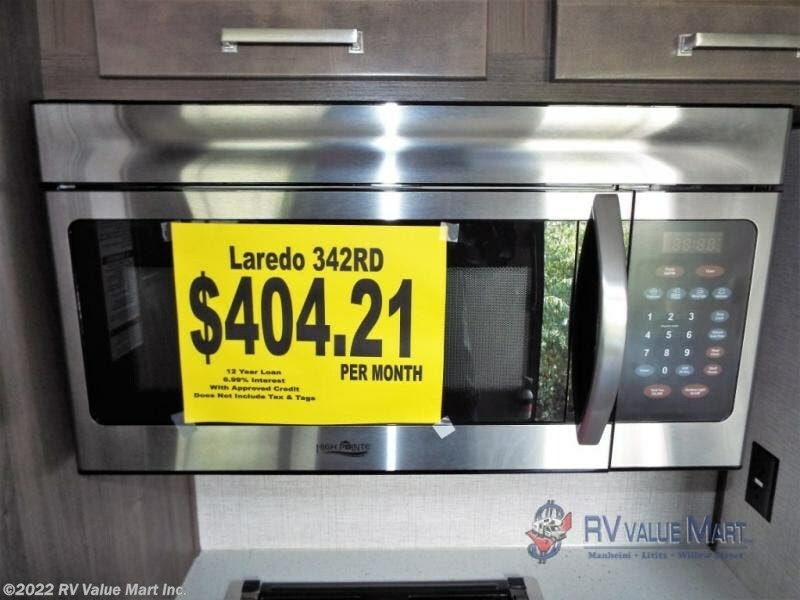 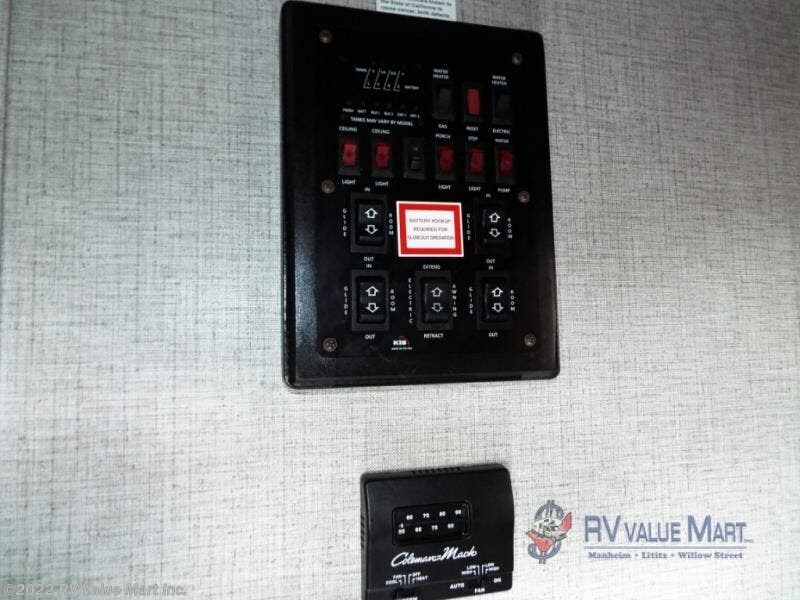 Check out Stock # KE600743 - 2019 Keystone Laredo 342RD on keystonervsource.com!